Children’s Combination Classes are wonderful for our youngest dancers! 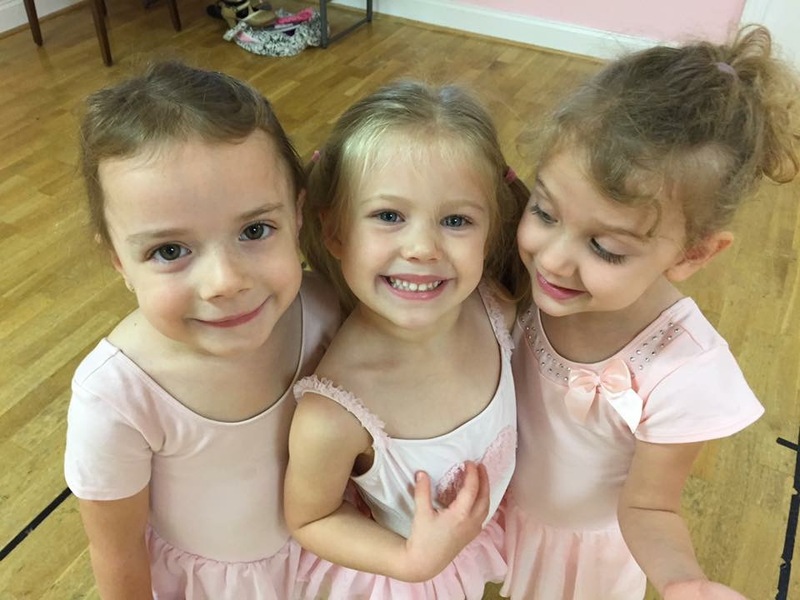 The basics of ballet and tap are introduced from their preschool through 1st grade years- all in an encouraging and loving atmosphere. Students gain grace and coordination from ballet, along with rhythm and coordination from tap. Our main goal in these beginning years is to teach them to LOVE to dance!